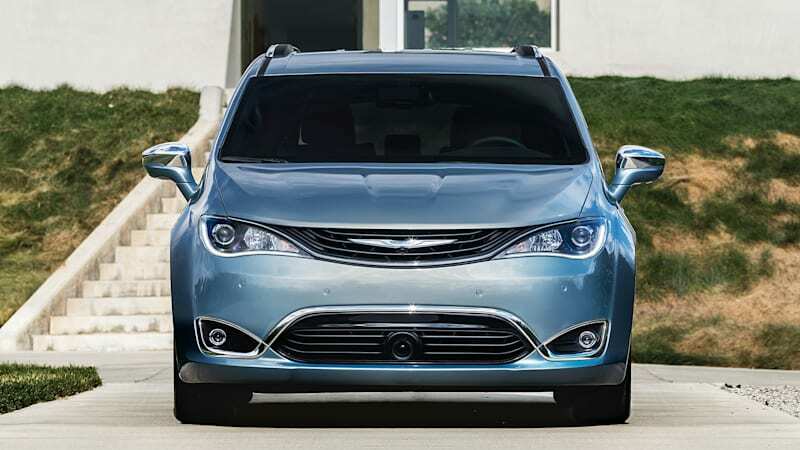 Chrysler will debut a fully electric Pacifica at CES originally appeared on Autoblog on Sun, 11 Dec 2016 17:30:00 EST. Please see our terms for use of feeds. 06/07/08/09 Dodge/Chrysler Vehicle Debut Schedule!